Select the area below you are interested in staying to view our available Mississippi golf accommodations in Tampa, Orlando and St. Augustine. If you have questions about any of our hotels, villas, or resorts call us or request a golf package quote. 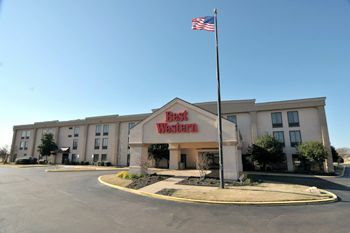 Best Western Tunica features 80 interior rooms furnished with refrigerator, microwave, and free WIFI. Hotel is just a few minutes away from Tunica National Golf and Tennis Club. Casinos are a short drive on the same strip as the hotel.